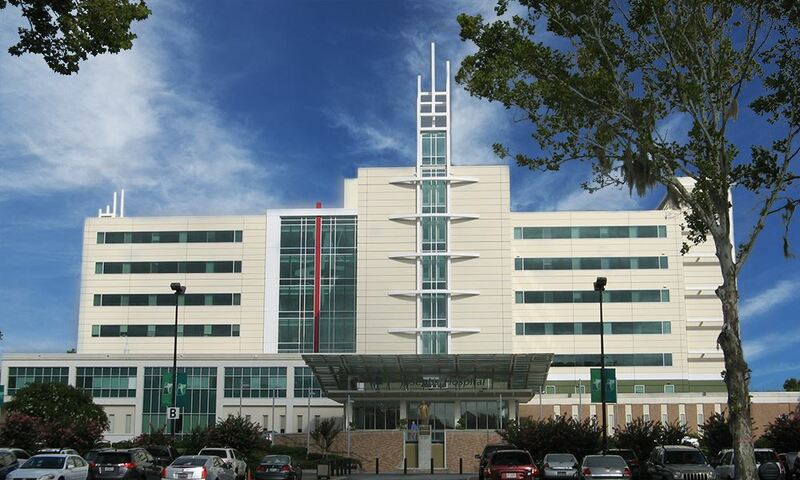 In May of 2013, St. Joseph Candler Health System, keeping with their stated vision, “To set the standards of excellence in the delivery of health care”, announced plans to renovate the existing 7 story tower fa�ade in order to create a modern, energy efficient, state-of-the-art facility capable of resisting wind up to 130 mph! Led by St. Joseph Candler Health System and designers by Freeman-White of Charlotte, NC along with significant up-front effort by Rives E. Worrell’s Vice President, Ryan Price and Business Development Manager Walter Murphy, the construction team was assembled and plans were put into motion. Through a system of dollies, hand carts and swing stages, SECO successfully moved and installed countless tons of metal panel and steel supports with little impact on the existing building they were working on top of. In fact, SECO engineered, furnished and erected over 135 tons of steel with all but the tube steel processed and fabricated by SECO’s fabrication division, ProFab, located in Wellford, SC. 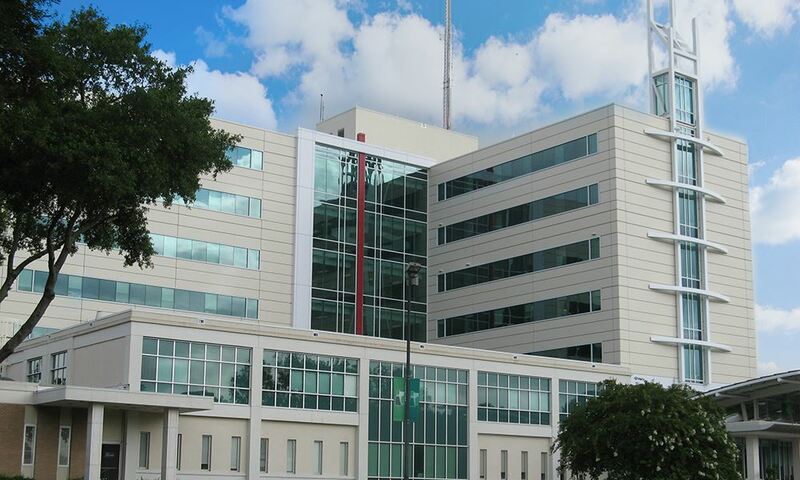 The fa�ade was comprised of 52,000 SF of Centria’s FWDS insulated panel system in 4 sizes and 4 colors along with 13,000 SF of Centria’s Impact Resistant FV400 windows of which 9,000 SF was spandrel glass and 4,000 SF of vision glass. 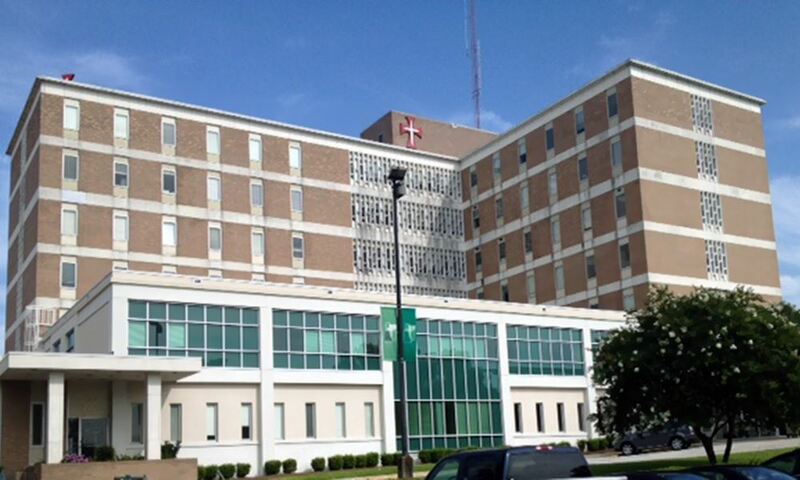 The exterior fa�ade renovations were completed on time in May of 2014. It must also be noted that the project was completed safely and injury free! 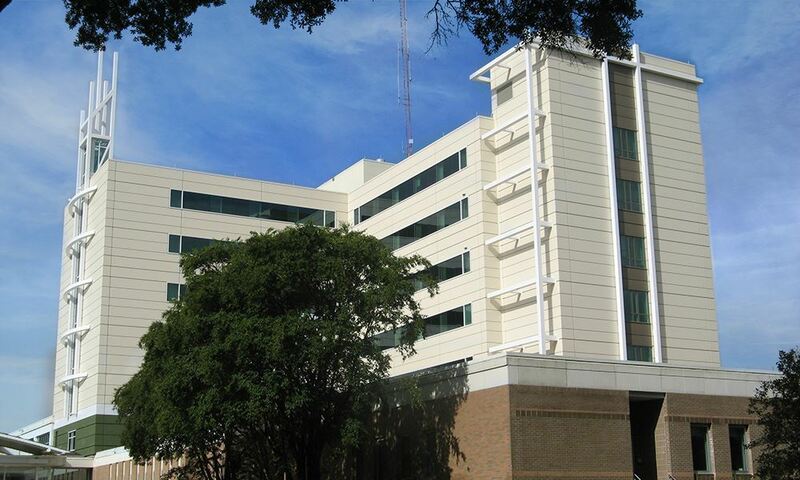 Upon completion of the exterior work Goodwin added, “Ken Essner was a true team player and did everything he could to keep the Owner happy while maintaining a safe work environment and finishing the job ahead of schedule. 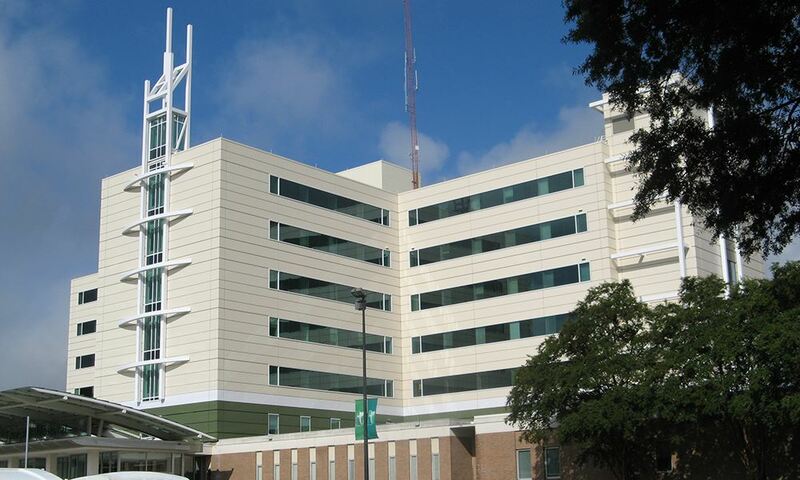 The new fa�ade not only improved the hospital’s energy efficiency, but has given the hospital a new look and identity”.